In 2012 we developed a vision to create a café serving good quality, low price products with an ethical edge. We are powered by volunteers and profits that we make are ploughed back into our community projects. A child friendly café with disabled access and free WiFi, for family, friends and individuals to come together for great food at competitive prices. Conference and meeting rooms, suitable for businesses and community groups. 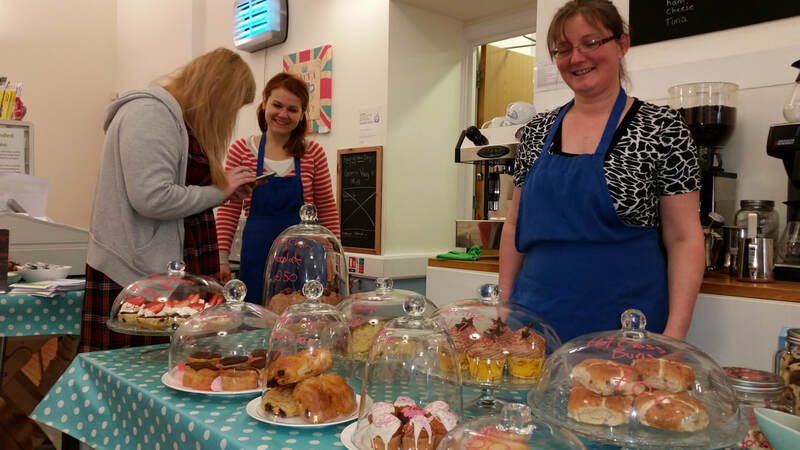 Volunteering opportunities within the café and organisation. A place to find friendships and support at times of need. Check out our calendar for the latest on the wide variety of activities going on. 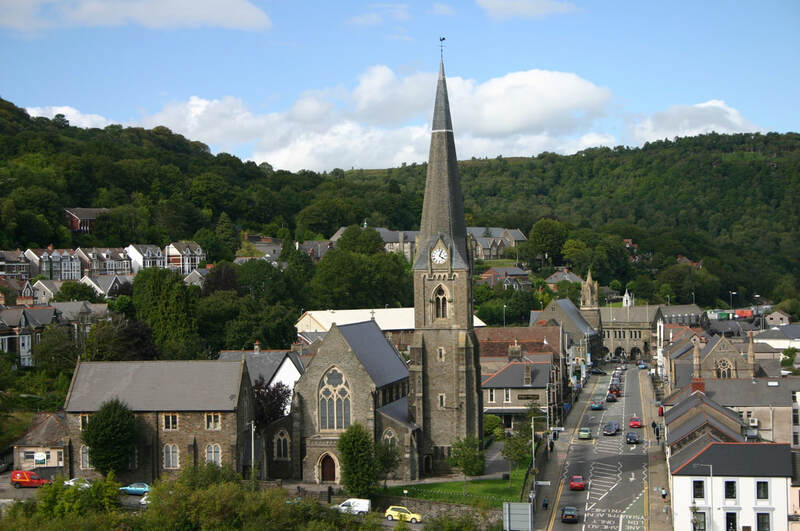 ​Connect is part of a religious organisation and we welcome groups and individuals from all faith backgrounds or none. 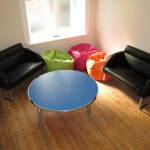 We offer newly refurbished and well equipped rooms for hire at competitive prices with special rates for charities and groups that promote the well-being of vulnerable people. 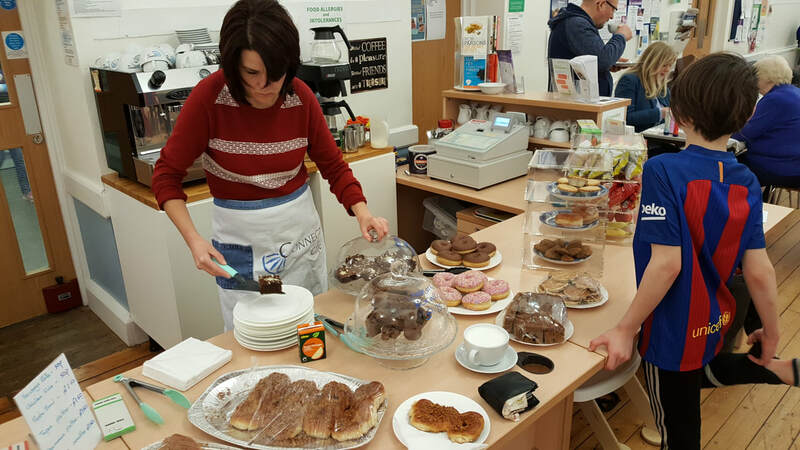 Connect Café is open to the public between 12 noon and 3.00 pm each weekday. It is a welcoming place for people of all ages to meet, socialise and relax. We particularly cater to families, having lots of space and equipment for children to play. We offer a free WiFi hotspot for you to bring and use your smart phone, tablet or laptop. If you prefer, use one of our computers instead; they are totally free to use!